Are you ready for another episode in the Table Top biweekly series hosted by Wil Wheaton of Star Trek fame, on Felicia Day's Channel Geek and Sundry? 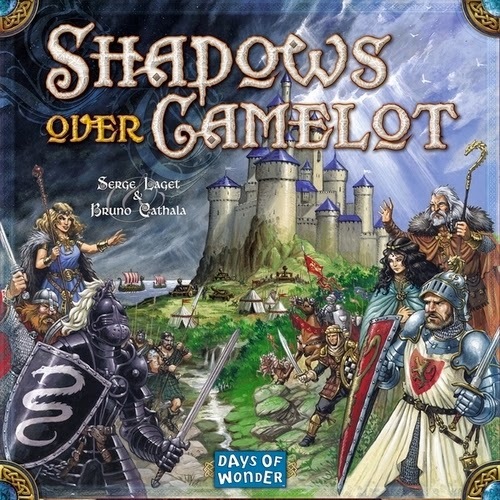 Today's featured game is Shadows Over Camelot, a Knights of the Round Table themed collaborative board game with an malevolent twist. As noble knights of Camelot, Wil, Jerry Holkins, Mike Krahulik, and Tara Strong will do their best to defeat the evil forces invading the realm. But beware one of these noble knights may not be true to Camelot and may secretly be undermining the defenses. 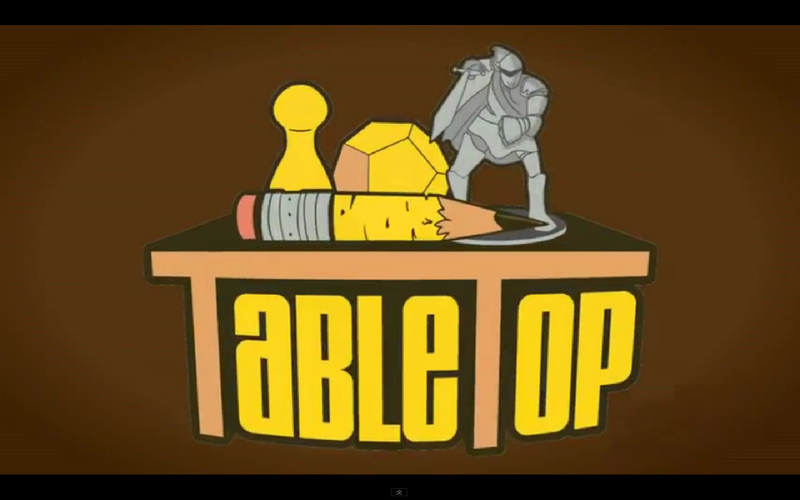 Pull up a chair and lets watch and hope the knights are victorious. 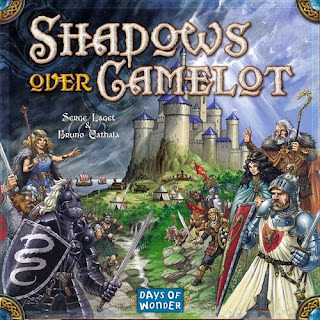 We have Shadows Over Camelot available in stock so come in and get your copy today.